You can consume so much booze for an amount of time that you can form a tolerance to many of its consequences. If you consume alcohol long enough, you can discover that consuming the exact same quantity you normally drink does not yield the same result. Simply put, if you have built alcohol tolerance you need to consume progressively larger quantities of alcoholic drinks to experience the equivalent impacts you used to experience with fewer beverages. 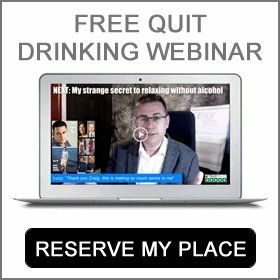 You might believe that not having alcohol disrupt your actions and capacity to react like it used to do is a favorable situation, having said that, the advancement of resistance to drinking may, in fact, indicate an approaching serious problem with alcohol. Functional resistance is when the intellect capabilities of alcohol consumers adjust to make good for the interruption of booze. Have you ever known somebody who can drink huge quantities of booze and not show any evident indications of being drunk? That is simply because that individual has formed a functioning tolerance to drinking. When a person has had enough to drink that they need to be displaying a few indications of personality incapacity and they do not, their tolerance to alcohol is enabling them to consume escalating quantities of booze. The concern is that a greater amount of alcohol intake can lead to forming a real-world reliance on drinking and lead to liver problems and alcohol-related cancer. Analysis has discovered, nevertheless, that functional tolerance can build at the same level for every one of the impacts of drinking. For instance, somebody could swiftly form a functional tolerance for cognitive capabilities, like working out puzzles, but not for activities calling for eye-hand synchronization, like driving a lorry. In some cases, drinkers will rapidly establish a sensitivity to the undesirable consequences of drunkenness, like getting sick or woozy, when not forming a tolerance to the gratifying outcomes. This can result in escalated alcohol use. There are various kinds of functional tolerance to drinking all of which are developed in unique and different ways. When an alcohol user forms a tolerance to the consequences of drinking in the middle of one evening’s heavy drinking, it is referred to as acute tolerance. The drinker can seem much more inebriated at the beginning of the drinking session than at the conclusion. But, acute tolerance generally builds to add to the “sensation” of drunkenness, but not to all of the consequences of drinking. As a result, the individual can be persuaded to carry on drinking, because they do not experience severe problems, as a result, they continue into dangerous territory. Analysis has discovered that alcohol tolerance may be expedited if the alcohol consumption over a sequence of drinking sessions constantly occur in the same setting or accompanied by the same signals. Reports have discovered that when drinkers drunk their alcohol in the exact same space at all times their heart rate escalated to a lower degree than when they consumed alcohol in an unfamiliar setting. One more report discovered that “societal drinkers / infrequent drinkers” who were presented with a hand to eye coordination puzzle, functioned far better if they drank their alcohol in a bar-like setting, instead of a workplace setting. 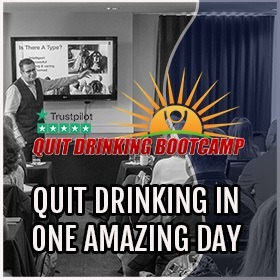 The analysts reasoned that the people were more alcohol tolerant in the barroom setting since it was a familiar environment that was connected with consuming alcohol. This is referred to as environment-dependent resistance. Alcohol resistance can also be sped up by engaging in an activity when under the impact of drinking. Even when the people only psychologically rehearsed the activity after consuming alcohol, they formed the exact same degree of tolerance as individuals who literally physically engaged in the activity while drinking alcohol. This is referred to as behaviorally enhanced resistance or learned tolerance. Learned tolerance can also be boosted by the expectancy of a compensation. One research study discovered that people who learned they would get cash for an effective pursuit of an activity while intoxicated formed tolerance quicker than when they did not anticipate a prize. Exactly how Does This Relate To Real-Life Situations? Continuously driving the same way home when inebriated can make the driver form a tolerance for the activity and decrease alcohol-induced incapacity. Nevertheless, this resistance for that particular activity is not transferable to a new activity. For instance, if the motorist came across unforeseen conditions, a deviation, or a shift in driving conditions, he might forfeit any formerly obtained resistance to booze’s impairment of his driving talents. Functional tolerance to drinking can build separately of surrounding influences with subjection to huge amounts of booze. Using substantial greater quantities of alcohol, analysts discovered that guinea pig cultivated resistance in a setting different from the one where they were provided alcoholic drinks. This is referred to as environment-independent tolerance. Metabolic tolerance happens when a particular cluster of liver enzymes is triggered after a phase of long-term alcohol consumption and leads to a more speedy eradication of booze from the system. This activation of the liver chemicals raises the deterioration of alcohol and decreases the amount of time during which booze is alive in the body and subsequently decreases the duration of drunkenness. 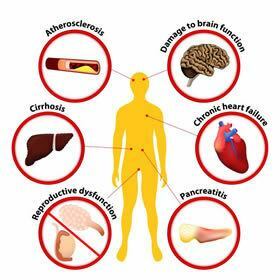 Whenever persistent alcohol consumption activates these kinds of enzymes, however, it can create a health issue for the persistent drinker since it can also impact the metabolic rate of other substances and prescription medications, generating potential hazardous consequences, including liver deterioration. It can also result in the inefficacy of several prescription medications in persistent drinkers as well as in recovering problem drinkers, reports have discovered. 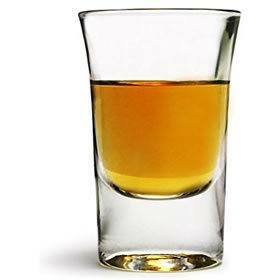 Analysis has shown that several facets of alcohol tolerance are hereditary. 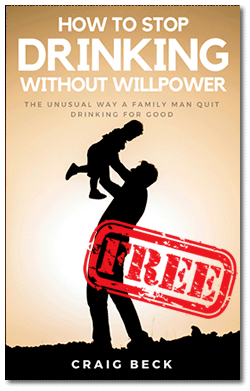 Numerous reports reviewing children of alcoholics dads to sons of nonalcoholic dads discovered distinctions in resistance that could impact drinking habits. Several reports discovered that sons of alcoholic fathers were less damaged by drinking than the sons of nonalcoholic fathers. Other reports discovered that sons of alcoholic dads presented acute tolerance for drinking – experiencing the enjoyable benefits of drinking early in alcohol consumption sessions, while not experiencing the damaging consequences of drinking later on in the sessions. 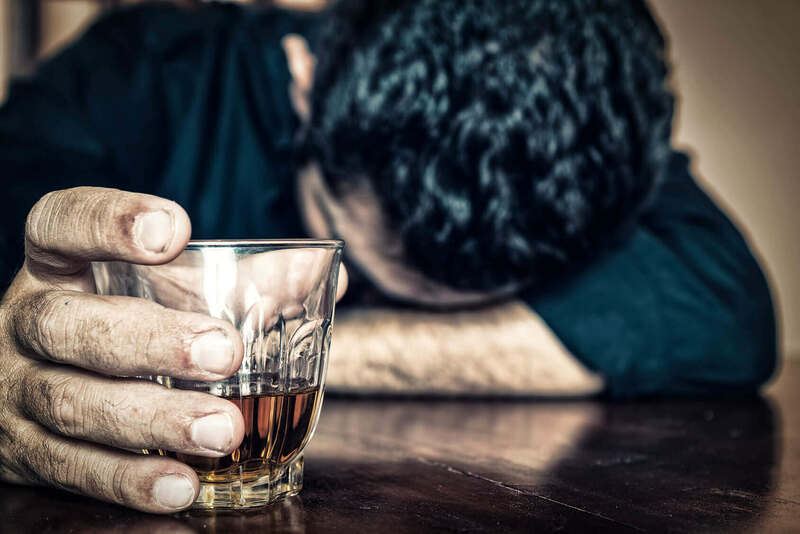 The hereditary susceptibility to alcohol tolerance might bring about escalated alcohol use and the threat for alcohol addiction in the children of alcoholic fathers. Tolerance Indicators Danger for Alcohol Use Disorders? Forming a tolerance for alcohol’s impacts rapidly might be a hint that the drinker is in danger of forming alcohol-related issues regardless if they are a child of an alcoholic or otherwise. 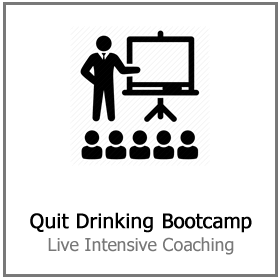 If you know somebody who supposedly can handle their drink or who consumes huge quantities of alcohol in the absence of showing external indications of getting drunk. There is a likelihood that the individual is in danger of health problems and an alcohol use disorder. 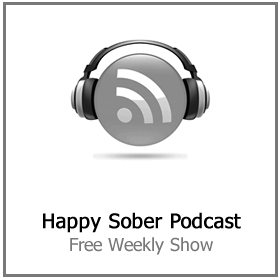 If you are worried about your drinking and are ready to call time on the cycle of addiction. 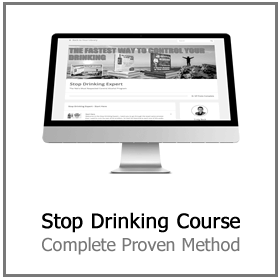 Craig Beck, AKA The Stop Drinking Expert has an approach to this problem that makes it quick and easy to deal with. It required no embarrassing group therapy, expensive rehab or ineffective willpower. 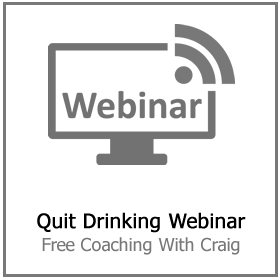 Click here for more information on how to stop drinking with Craig Beck’s help.